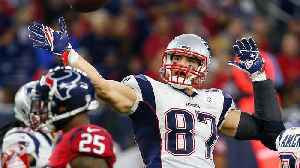 Will The Patriots Win More Than 11 Games This Season? 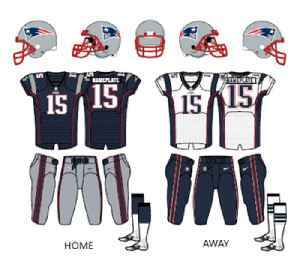 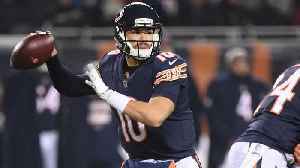 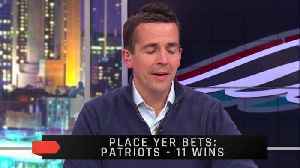 Vegas set the over/under totals for team wins in the NFL and set the Patriots number at 11. 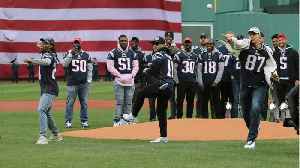 Will they hit the over? 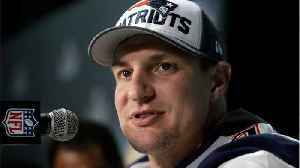 New England Patriots tight end Rob Gronkowski took to social media on Sunday to announce his retirement from football. 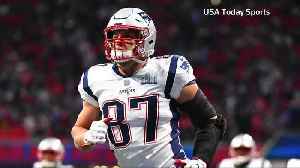 SI Now's Robin Lundberg and Amy Campbell discuss the future NFL hall of famer's..
Is Rob Gronkowski the Greatest NFL Tight End Ever? 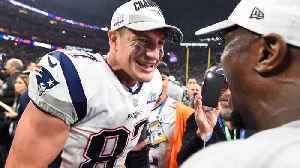 After nine NFL seasons, New England Patriots tight end Rob Gronkowski has decided to retire. 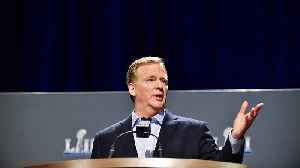 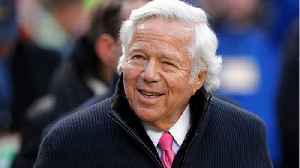 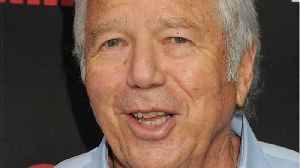 Can Gronk be considered the best tight end ever if he played half as many games as the legendary Tony..
A Florida judge on Tuesday temporarily blocked prosecutors from releasing hidden camera footage that allegedly shows New England Patriots owner Robert Kraft engaged in sexual acts inside a massage.. 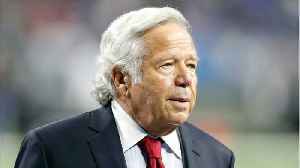 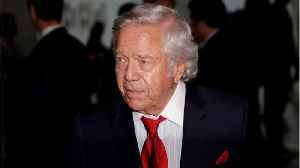 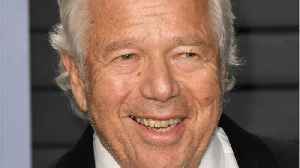 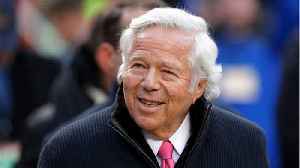 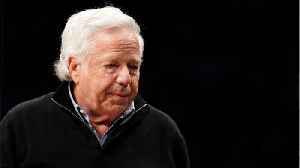 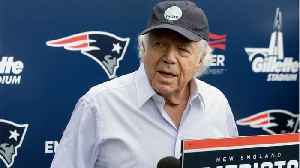 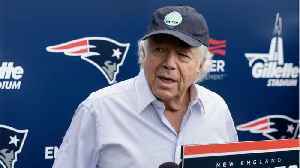 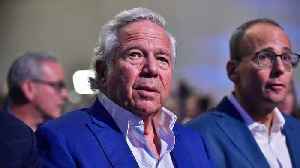 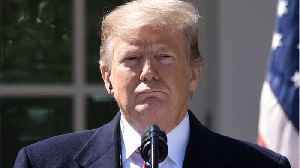 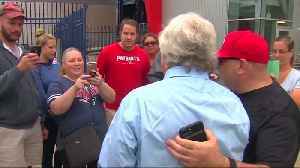 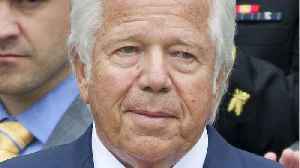 Attorneys for two Florida massage parlor employees plan to ask a judge to hold police and prosecutors responsible for the possible unauthorized release of video that they say shows New England Patriots..
Federal class-action lawsuit filed against Florida authorities alleging they unlawfully videotaped dozens who received lawful massages at a parlor where New England Patriots owner Robert Kraft..